Why RENT when you can own or take advantage of this great investment opportunity. 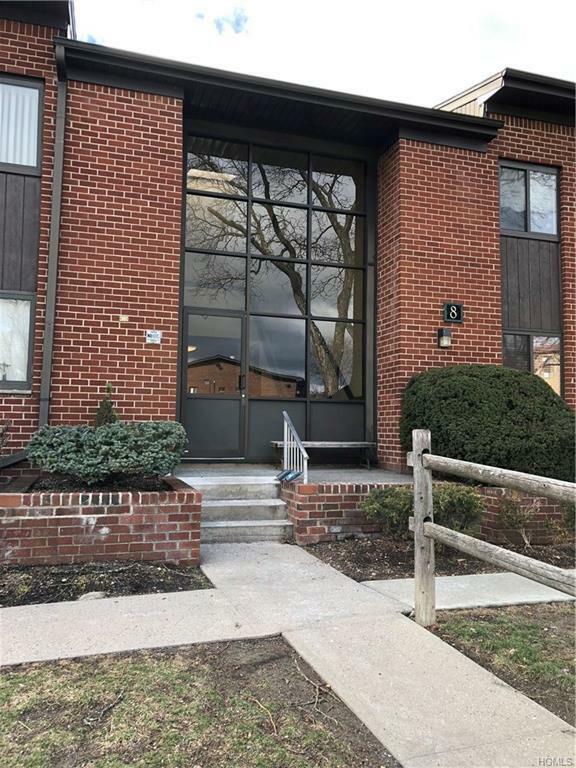 Check out this spacious studio condo with updated kitchen and bathroom, living room/bedroom combo and plenty of closet space. Low HOA fees include gas, heat, water and access to the complex outdoor community pool, clubhouse with kitchen, lounge with pool table, fireplace and TV, exercise room with sauna, steam room and indoor hot tub. Close to PIP, public transportation, shopping and restaurants. FHA APPROVED!! Listing courtesy of Christina Tolen of Weichert Realtors. © 2019 Hudson Gateway Multiple Listing Service, Inc. All rights reserved. IDX information is provided exclusively for consumers' personal, non-commercial use and may not be used for any purpose other than to identify prospective properties consumers may be interested in purchasing. The information appearing herein has not been verified by the Hudson Gateway Multiple Listing Service, Inc. or the Hudson Gateway Association of Realtors, Inc. or by any individual(s) who may be affiliated with said entities, all of whom hereby collectively and severally disclaim any and all responsibility for the accuracy of the information appearing at this web site, at any time or from time to time. All such information should be independently verified by the recipient of such data. This data is not warranted for any purpose. The data relating to real estate for sale or lease on this web site comes in part from HGMLS. Real estate listings held by brokerage firms other than William Raveis Legends Realty Group are marked with the HGMLS logo or an abbreviated logo and detailed information about them includes the name of the listing broker. Data last updated: 2019-04-24T14:15:40.523.